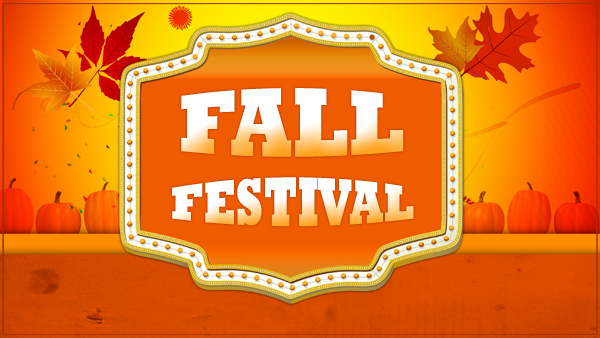 We're looking forward to a fun-filled Friday night at Eaton's Fall Festival! Chance Auction includes amazing items from...* American Girl Doll * Scout Bags * Carolina Panthers * Kiddie Academy of Wilmington * Cape Fear Escape Room * Carolina Hurricanes * Dicks Sporting Goods * Rack Room Shoes * ECU Tickets Office * NC State Ticket Office * Oceanic Restaurant * Brixx * Lowes Food * Portrait Innovations * Total Wine and More * Battle House Laser Tag * Power Of Play * Bounce * Bellamy Mansion * US Whitewater Center * NASCAR * NC Battleship * NC Aquariums * Nantahala Outdoor Center * WONDERWORKS * OtterBox * Hollywood Wax Museum * Port City Auto Care * Superb Soccer * Texas Roadhouse * Whole Foods * Hammerheads Youth Football Club * Corning Credit Union * ...and MORE! CONGRATULATIONS to Eaton's Olympian Fund WINNERS!!! The National PTA Reflections Program is the PTA’s cornerstone arts program. It is a national arts recognition program that encourages students to explore their talents and express themselves. Families can support their children’s participation by creating time and space for students to work on their entries, providing encouragement and needed materials and volunteering to support the Reflections Program. Entries should represent students’ unique creativity – adults are welcome to encourage students but are asked not to assist in any way with their interpretation of the theme or artistic expression. that are used between 4-8pm on Friday, October 21st! They will have face painting tables, raffles, free snacks and MORE! So make plans to head to Circle K on Gordon Road on the 21st, fill up your tank and help support our school!